Getting it together for 2018 means adding newbies to the collections. 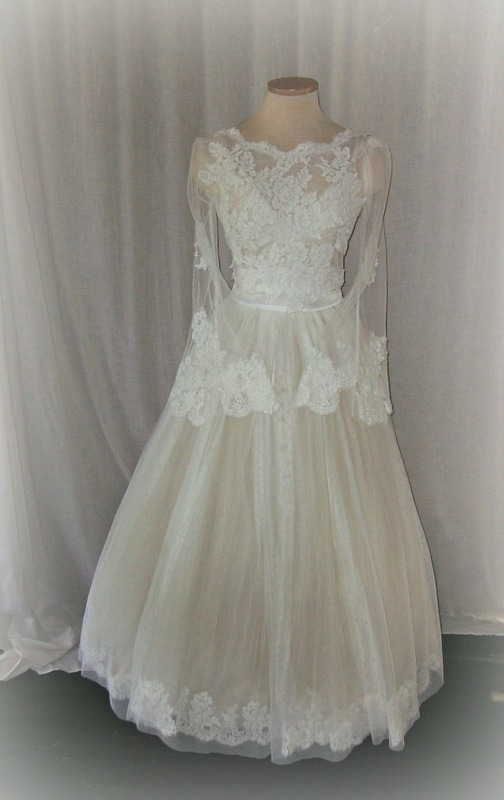 Above is an ideal example of a lace I've wanted to add to Boho for some time: a very beautifully beaded Alencon I've called JULIET after the most traditionally romantic character in history. For me heavy beadwork in this sheath/evening gown style goes more in the direction of Gatsbyesque but with the Juliet theme in mind it lends itself well to the fairytale side of Bohemian. 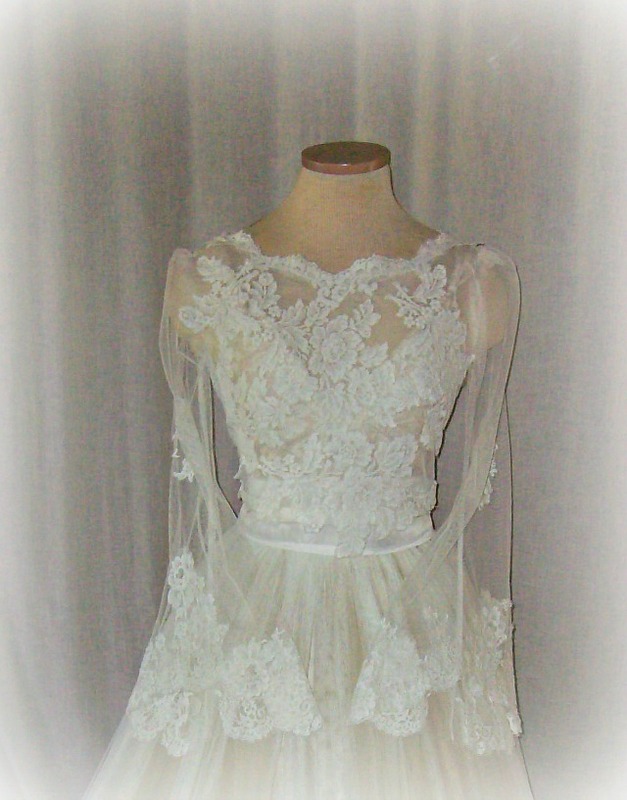 I just can't wait to get this dress on an actual bride . . . . Above is another new gem going a bit more in the direction of tradition. Meet ARABELLA with an allover Valencine lace bodice complimented with Chantilly lace bordering the hem and bell sleeves. The skirt is yards of tulle and layers of crinoline. 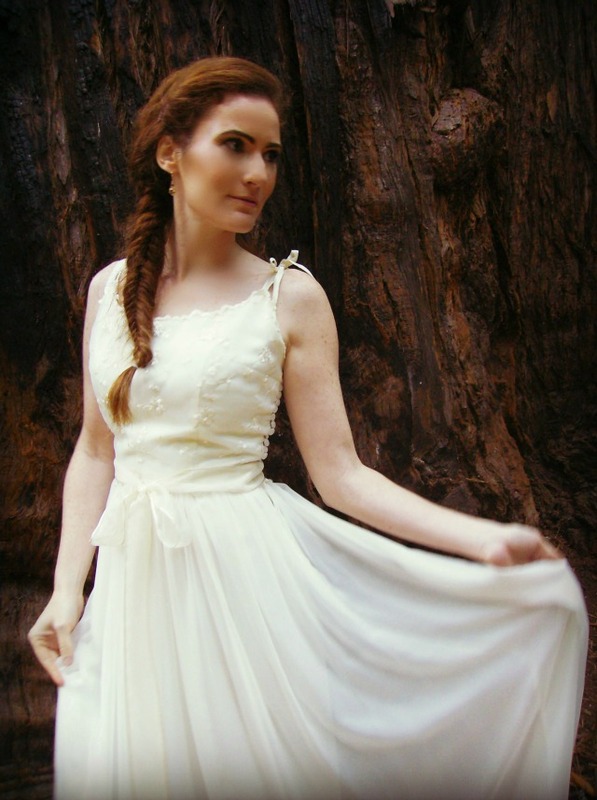 The great thing about this dress is it's grand scale enough to go formal yet ballet legnth(above the ankles) so there's easy movement all though your wedding day . . . . 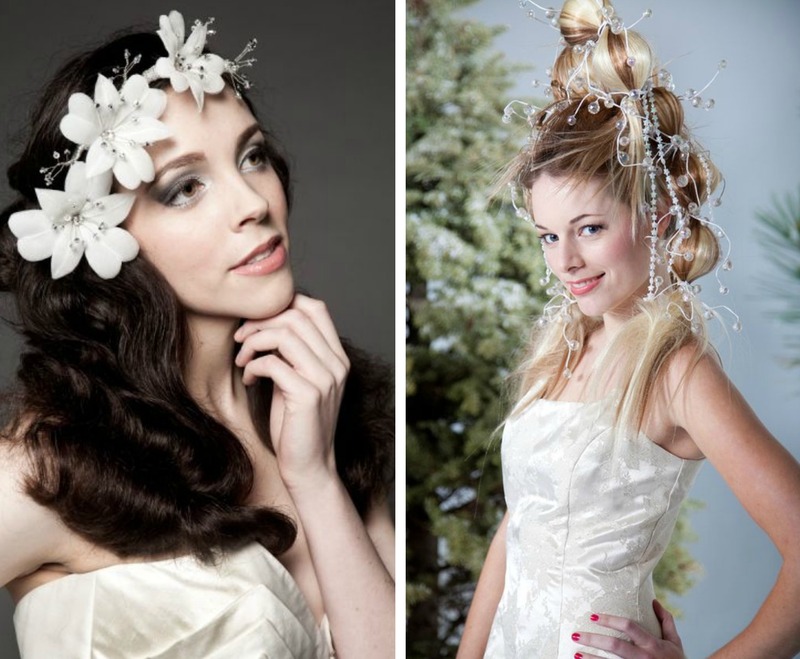 Check it out all you winter brides--some inspiring ways to wear the holidays in your hair. 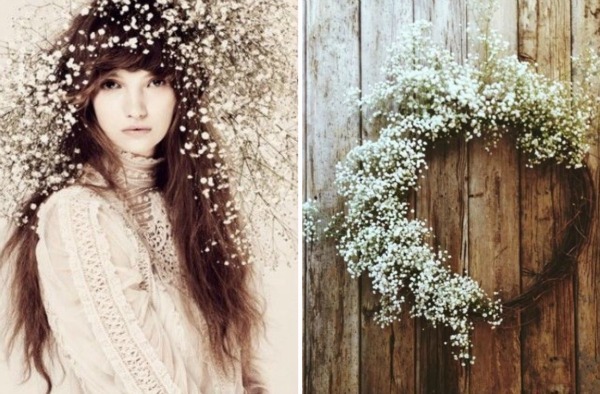 From elegant Czarina to winter flower child, these headpieces and hair styles are totally on trend for 2017-18. . . . .
What could be more romantic and on point season wise than a tartan wedding during the holidays? 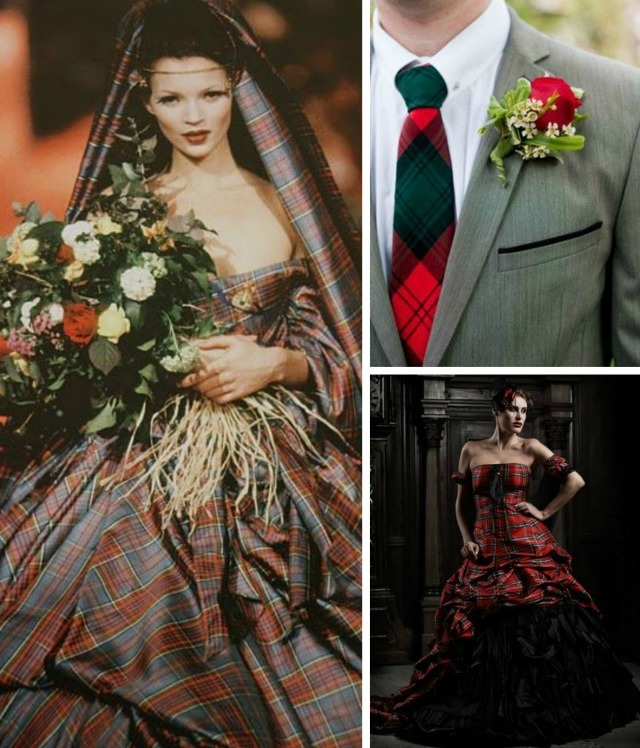 Tartans and plaids are practically synonymous with Christmas both in decor and fashion, not to mention everything from wrapping paper to Christmas cards. 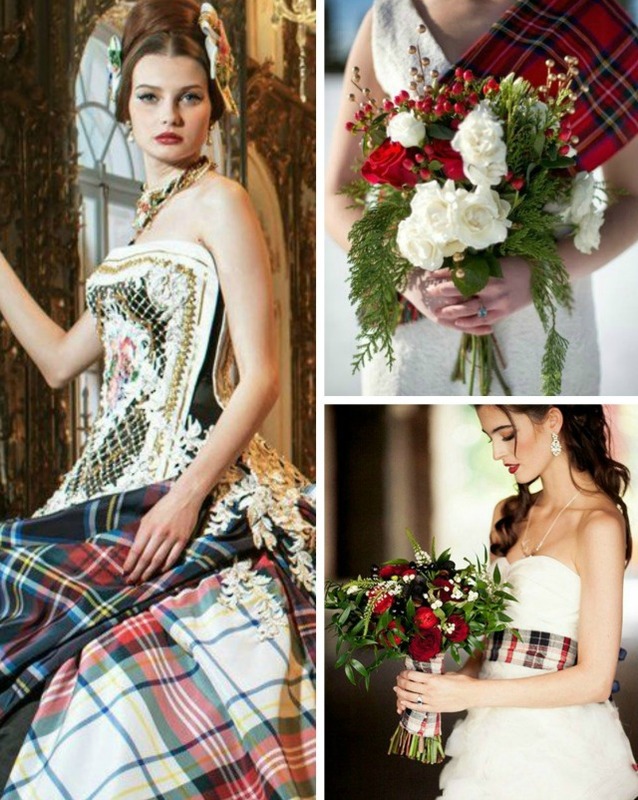 Great fashion inspo from touches and accents to full blown tartanesque with the groom in a kilt! 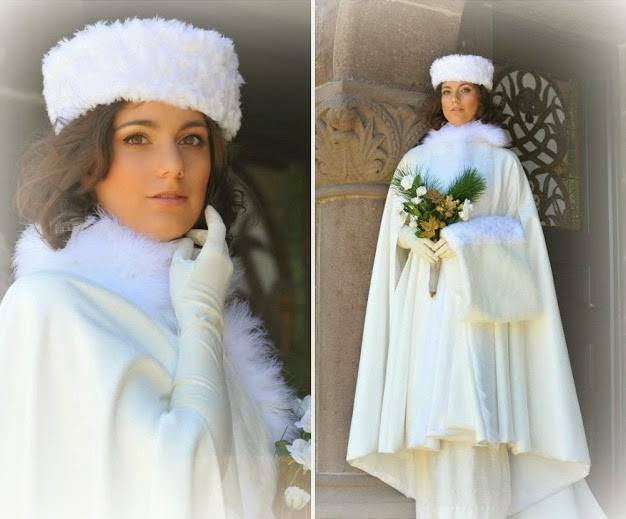 What a treat for a Christmas wedding--The white suede cape and faux lamb hat. Covering your gown with a cape is ideal. This cape is roomy and won't squash your dress. 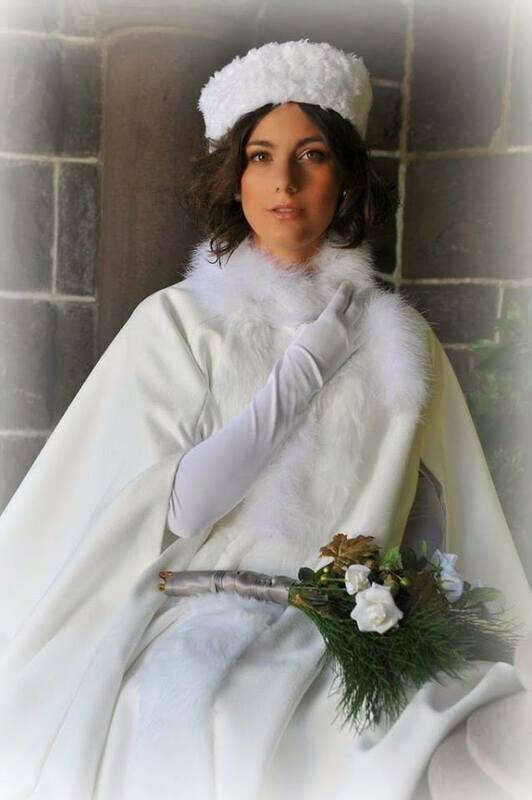 Trimmed in maribou (bird feathers) this cape sports friendly fur to keep the chill off in cold climes. Since this is pretty much a custom piece it can be ordered in wool velvet, cashmere--options that ould make for a lovely and original cape. 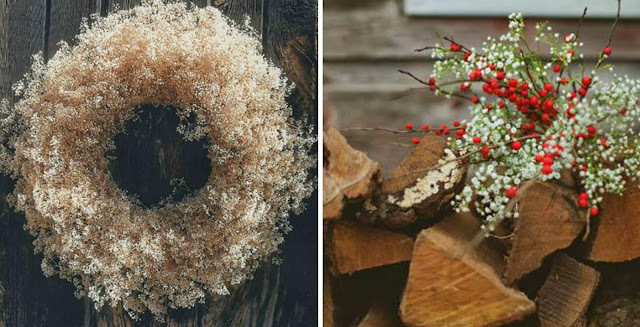 If Baby's Breath takes your breath away in spring and summer just wait till you see how great it is for winter and Christmas. 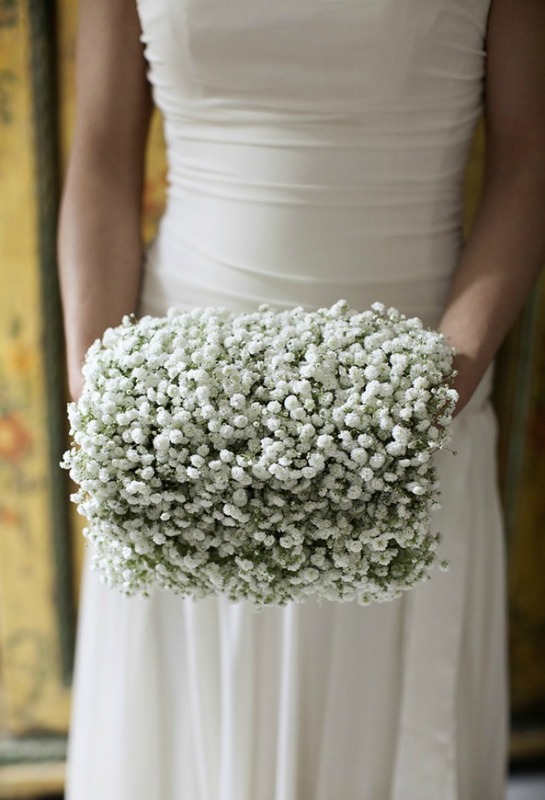 For years florists used Baby's Breath as a filler flower in wedding bouquets. 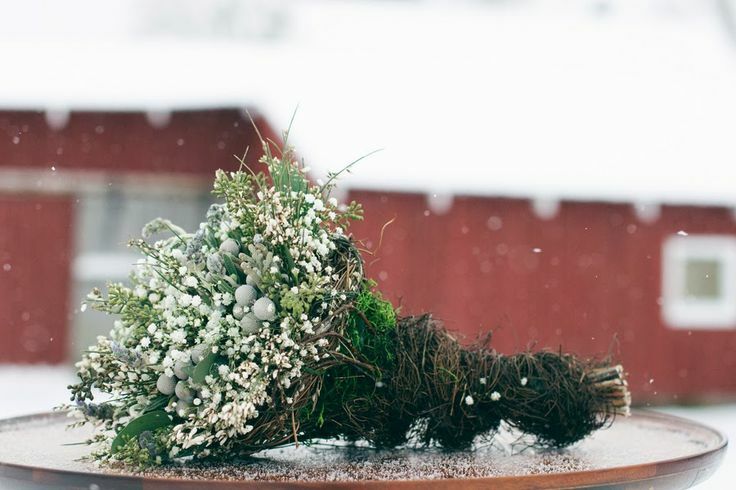 Now ever popular (and inexpensive to boot), we've discovered Baby's Breath can be magnificent all on it's own in everything from tablescapes, bouquets and circles of it tucked into head wreaths. Personally I'm crazy over it summer, spring, fall and especially winter with all it's delicacy and frothiness so perfect for the holiday season . . . . 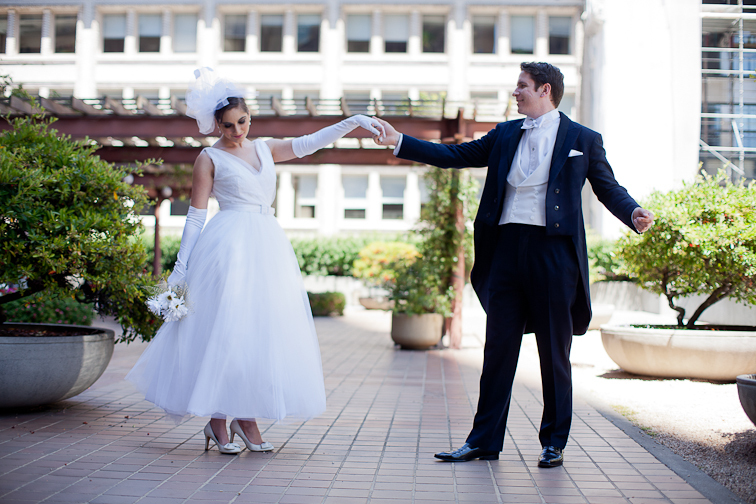 Whether you're wearing crocheted shorties or long, opera length beauties —gloves are glam and can really add some spark to your bridal look. 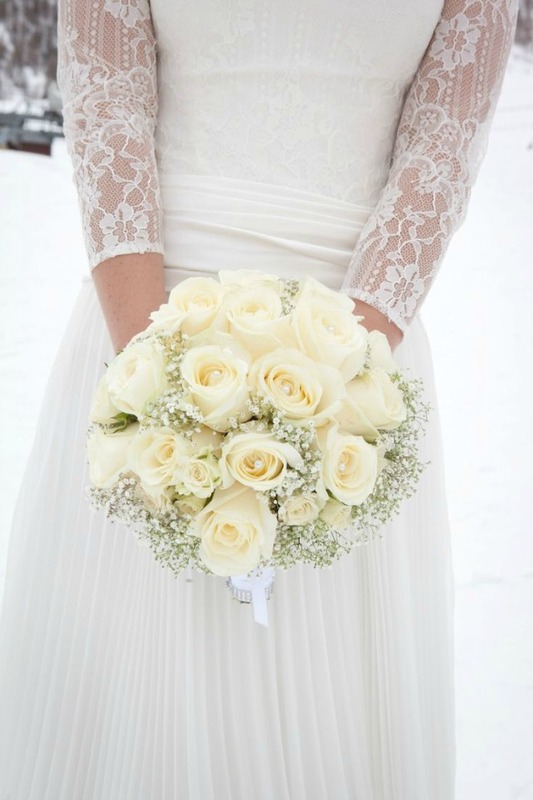 If you're getting married this time of year when the chill is on, long gloves help warm up hands and arms. 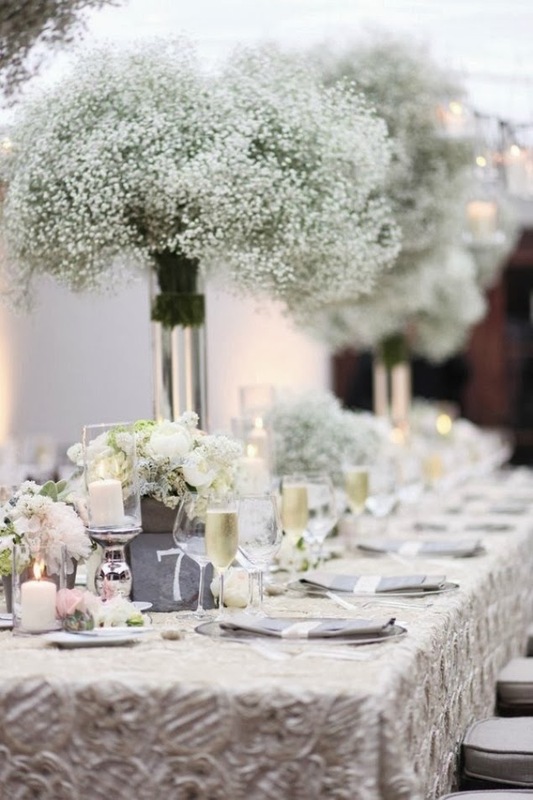 You can go with the classic white and ivory or jazz up your look with any length, color, texture, even pattern. 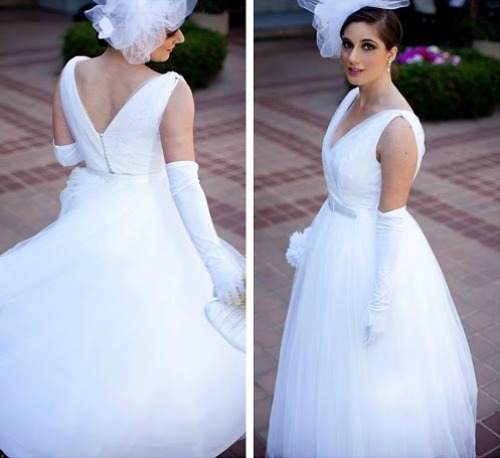 Just like some brides are showing some pizazz wearing different color shoes with their gown, glove color is an option you have as well. Experiment, then go right ahead and be as adventuresome as you want! 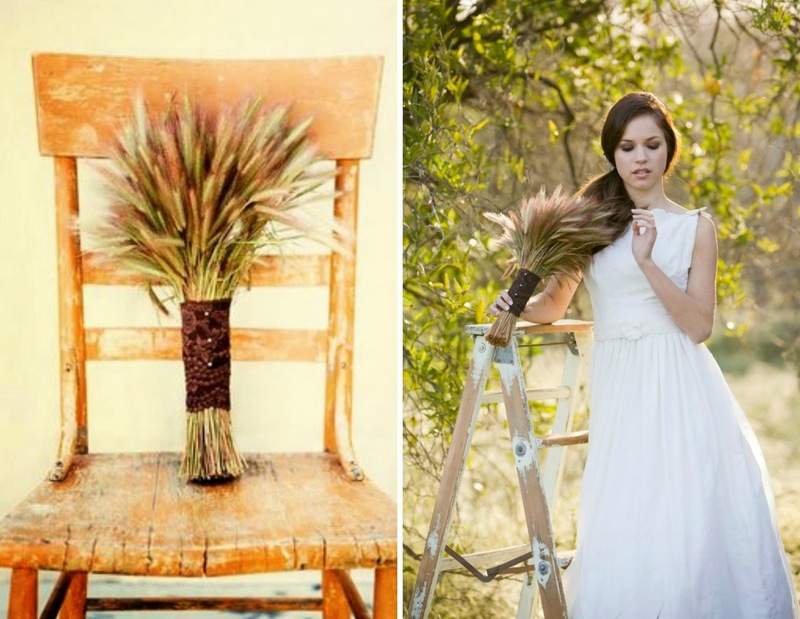 I love the concept of the urban/city chic style wedding happening around this time of year--October/November. There's something about metro landscapes that compliment sophisticated dressing. The TATYANA Dress actually is one of my most versatile pieces in the sense it can go country/vineyard as well as beach and bohemian. 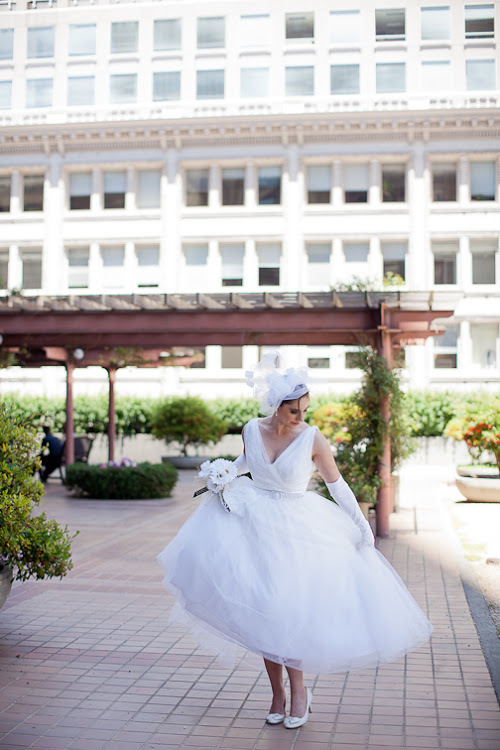 Here we have it glammed up for a chic city wedding at the Crocker Galleria in San Francisco. 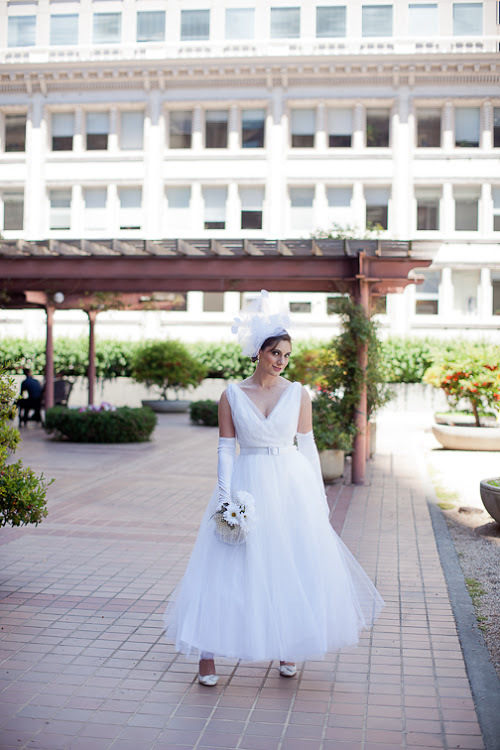 When we did The City Chic Wedding editorial, In the planning I knew accessories like the long opera gloves and tulle head pouf would set the theme. 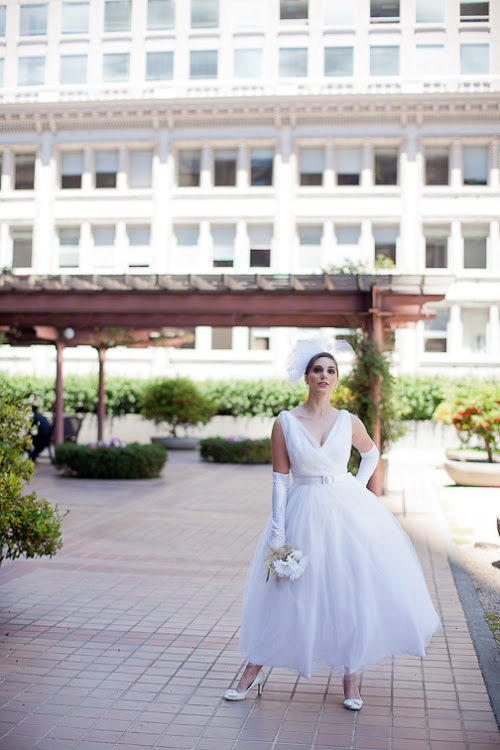 The addition of the white satin belt added just the right touch to complete the look . 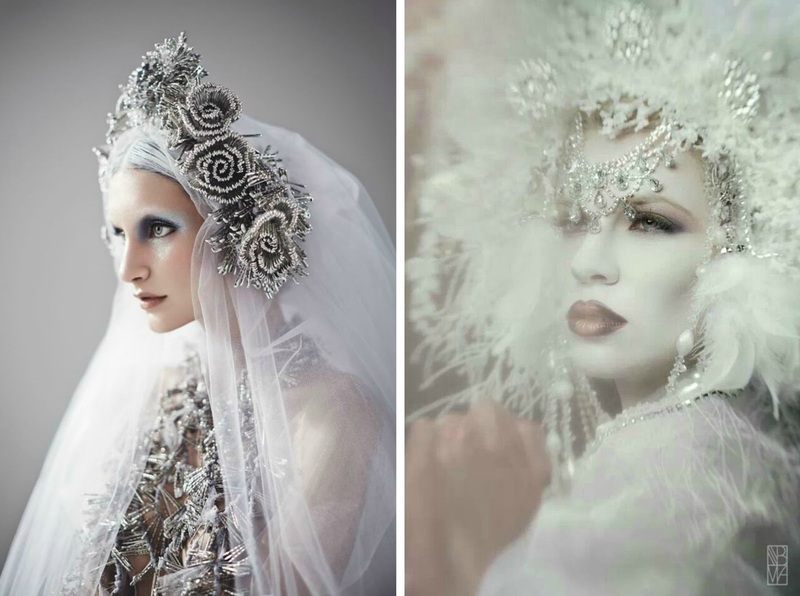 . . . .
Today's inspiration comes from The I Love Boho editorial we did a couple years back featuring the other worldly and hauntingly beautiful work of photographer, Lexi Moody. 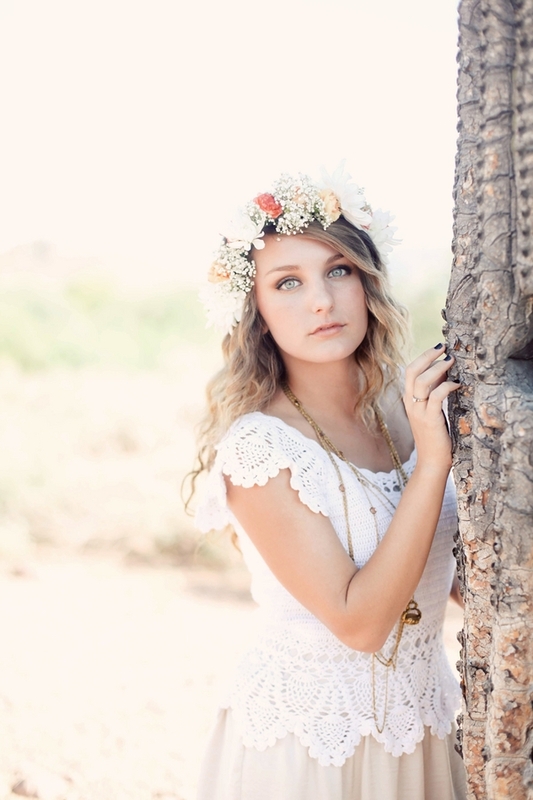 She captures the waif/fairytale/flowerchild spirit like no other shooter can in my book. Love, love love the mood . . . Above is my blue book, page after page of renderings I keep each year for custom clients who have the courage and faith to develop the most important dress of their life from ground zero. 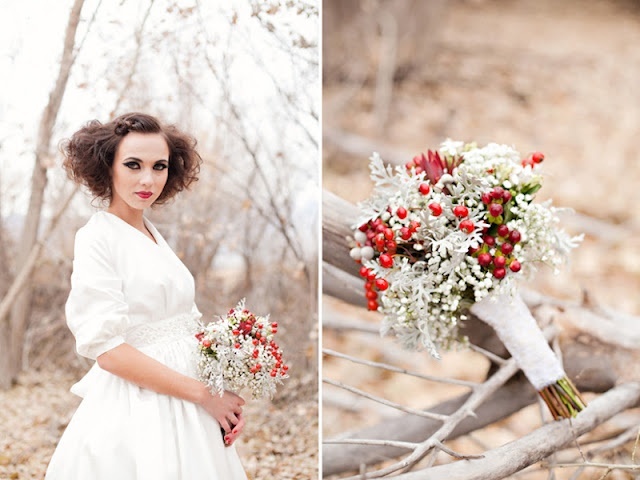 This handful of brides don't order from my existing collection but create a design from what's in their head. Boy, it takes a lot of trust to build a dress from scratch especially if you know zilch about fabric, silhouette, yada, yada, yada . 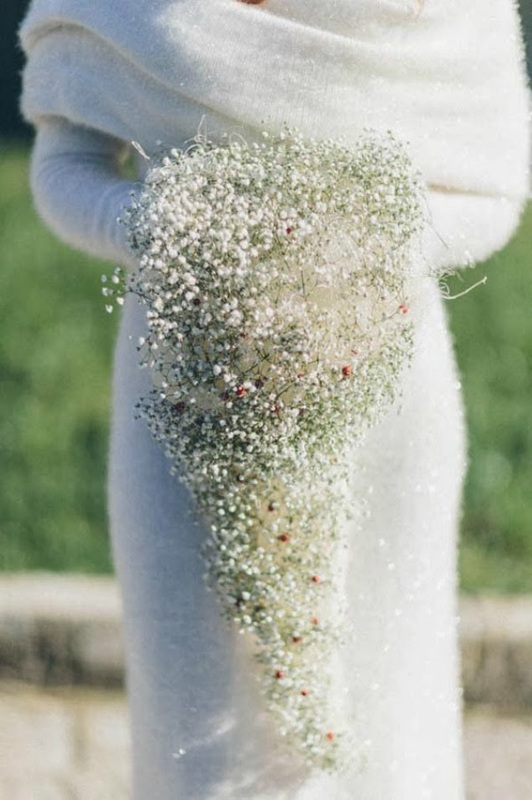 . . which most of my brides can cop to. Today I open up the books and salute all my one-of-a-kind brides through the year who trusted my expertise to bring their vision to life . . . 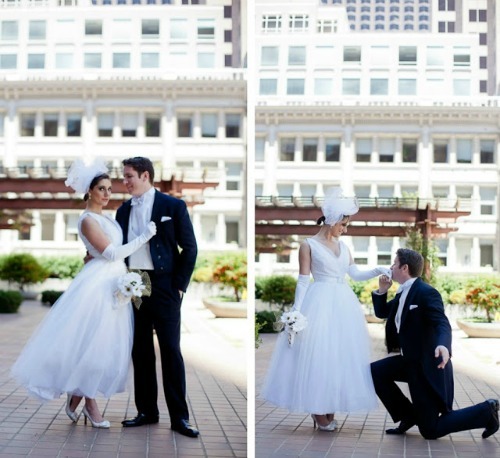 Above: Elvie wanted a close-fitting all over lace dress that was simple in design sans a train (she wanted to move freely about on her wedding day). 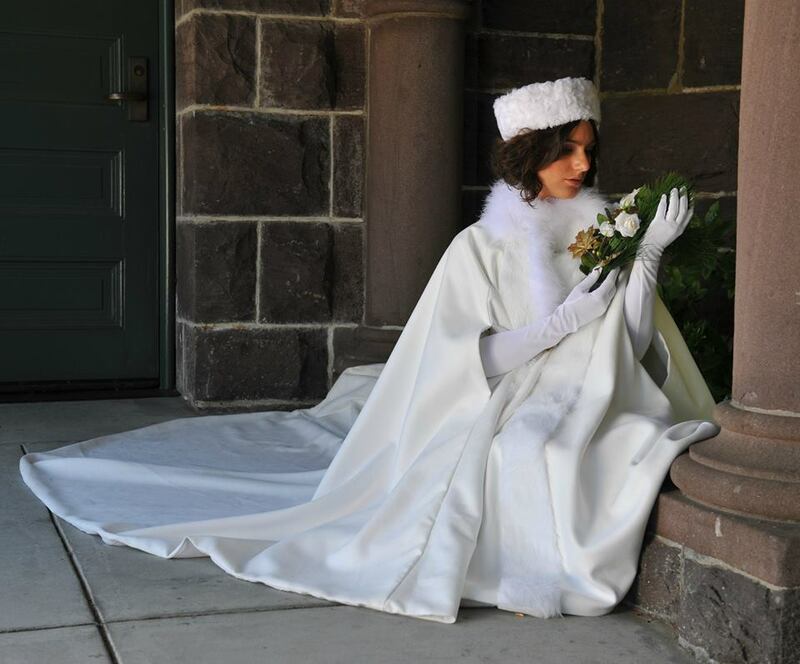 She added drama and made up for the train with a single layer cathedral veil for the ceremony with a 5-foot extension . . . . . 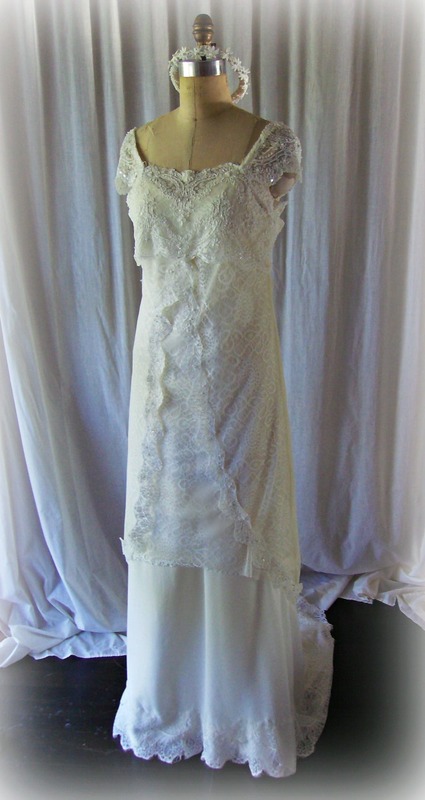 Above: Another all over lace dress only once the muslin test pattern was done Katie found this great eyelet and we swapped out the lace. Most of the work that went into making this dress truly couture was the handmade belt out of Schiffli lace cut outs, pearls and intricate bead work. And look at me gilding up the lily with accessories!!! 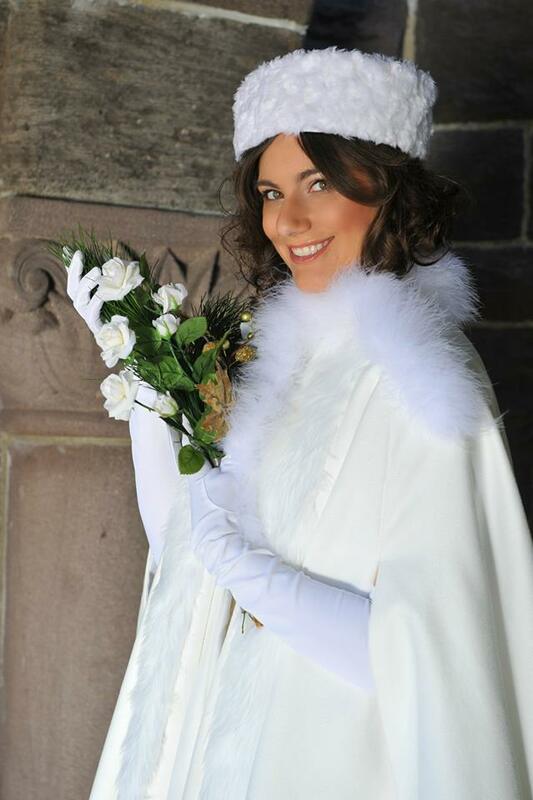 Suffice it to say, she didn't wear the hat and gloves. 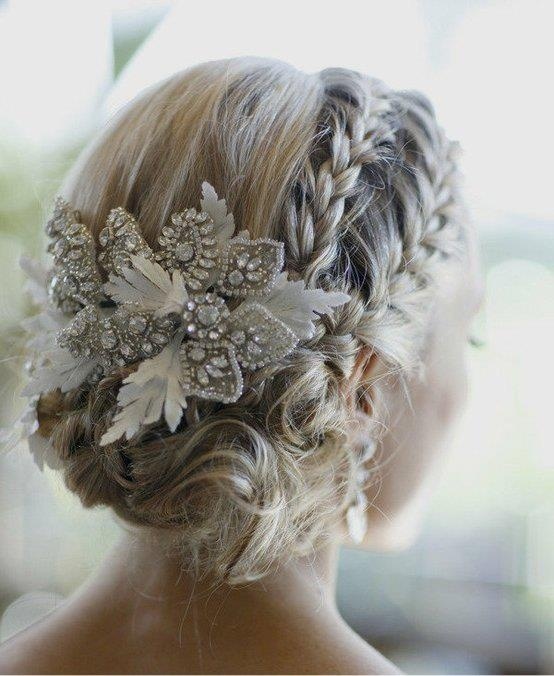 A shorter fly away veil topped off her look beautifully. (shown below). 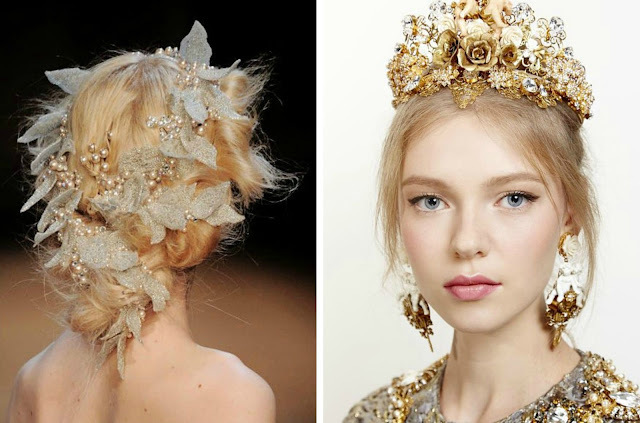 The head piece changed a little from the pleats shown above to more of a netted cage pouf. Above: When Dana came to me with this 20s-30s tango/flamenco idea I had only to show her I'd created something pretty close a few years back in red about 20-inches shorter. 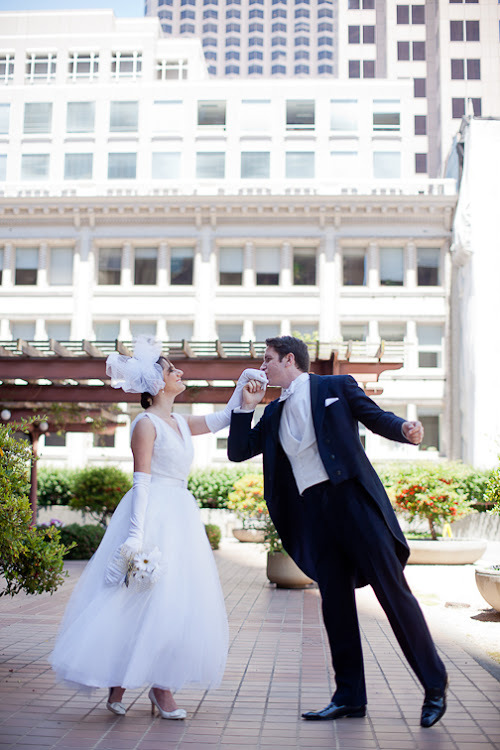 Yes, she wanted to dance at her wedding so she came to the right designer--who not only danced at her own wedding but comes from a ballroom dance background so I know how fabrics and certain styles are going to move. 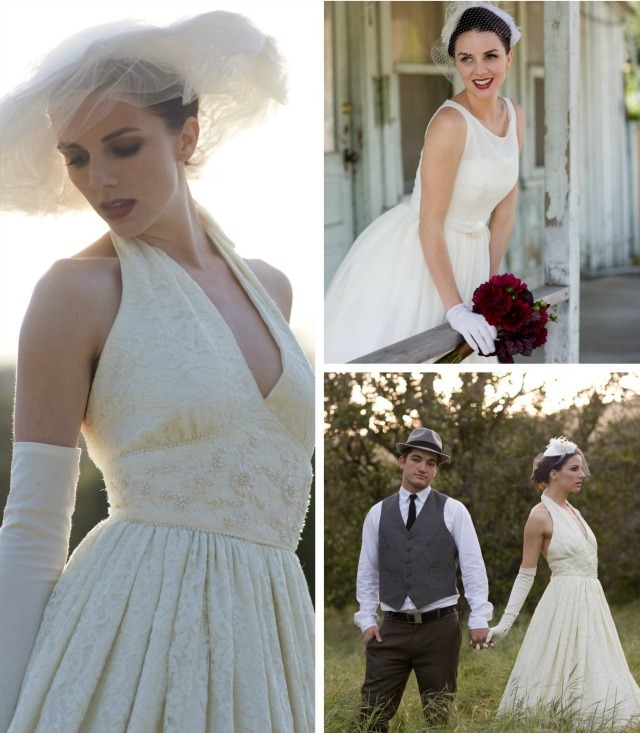 We used ivory chiffon backed with a crepe and lined it in silk charmeuse. I told her, "When you line a dress in silk charm, you'll never take it off. . . .". The ruffles are on the bias so with the weight of the crepe they have an elegant float about them. Above: Another Autumn wedding (last week), this dress in silk crepe and chiffon is a gem of many, many, many yards of fabrics so light, there's no bulk in spite of the multitude of pleats in the bodice. 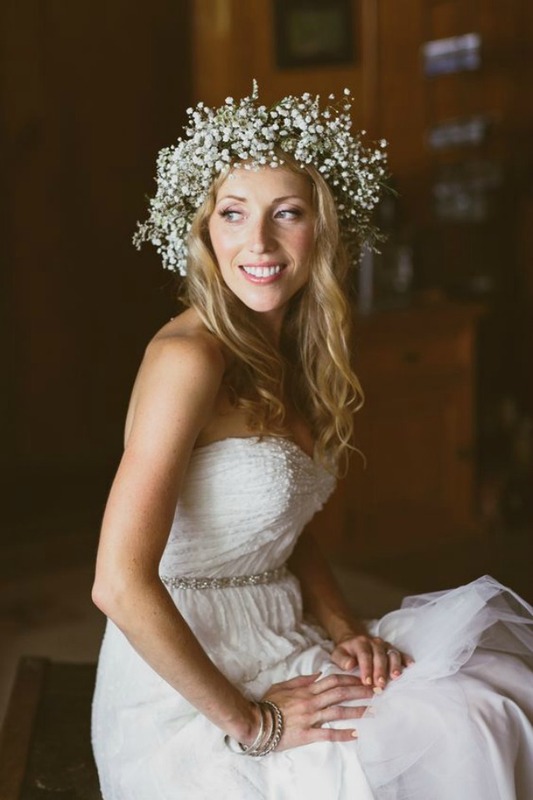 Katie--I had two Katies this year--said she initially came to me because she couldn't find anything in the shops or online she thought was sophisticated enough to say 'bride' without shouting MOB!!!! 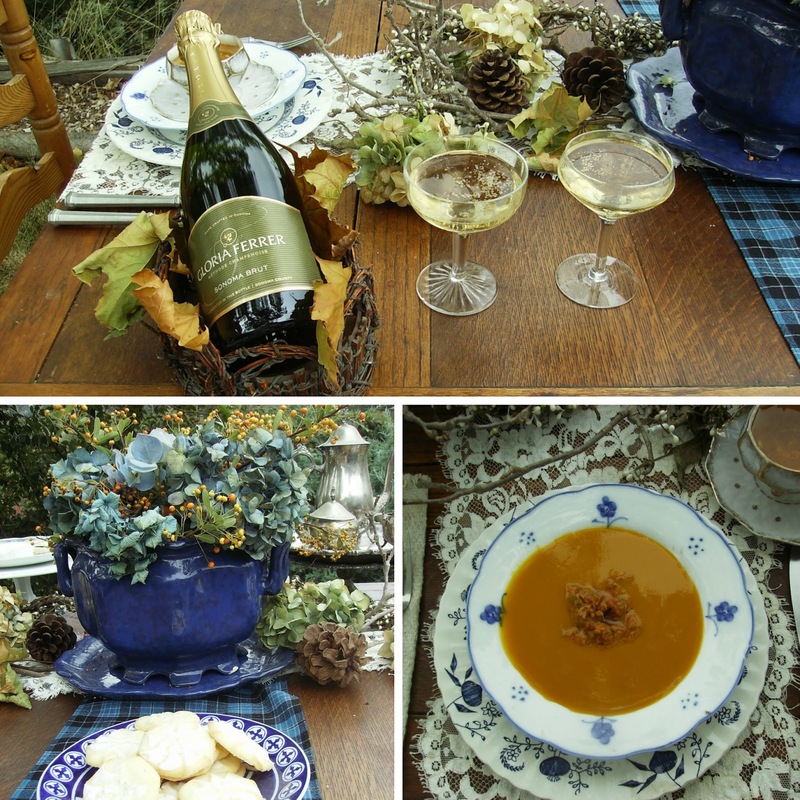 Like the Macy's parade come every 4th Thursday in November, it's become a tradition here--my posting about the Thanksgiving wedding and the many details that go with. 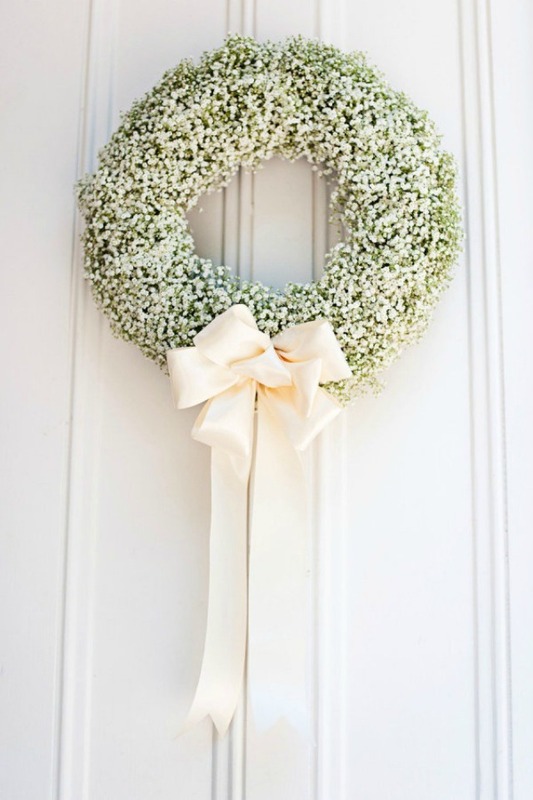 I actually love the idea of getting married on Thanksgiving Day. The days before as well as the Friday, Saturday and Sunday after are times family are all gathered. And that's the bonus of a Turkey Day Wedding--the guests and menu are all pretty much assembled. If you want cozy nups with just family go ahead and opt for Thanksgiving Day. 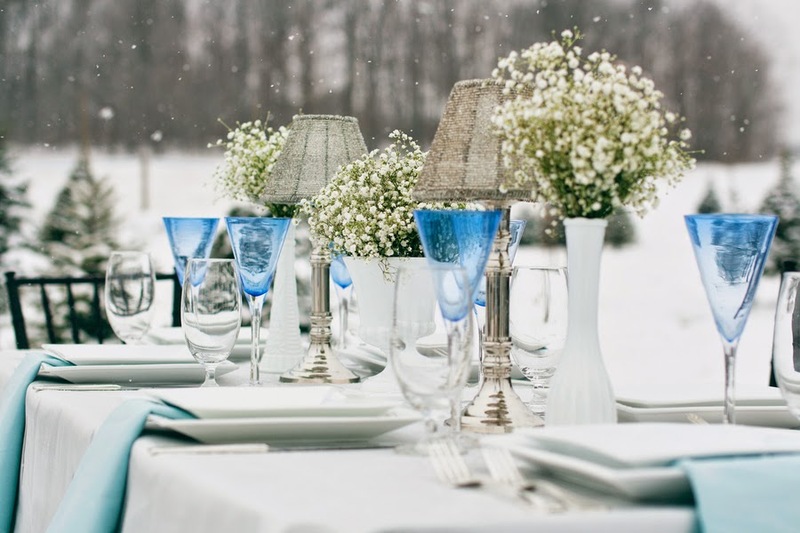 Extend that invite beyond family and your wedding might conflict with most of your invited guest's family dinners. Overall, a turkey dinner with all the fixings for the bride and groom and family gathered is a great way to combine your vows with that great family institution.